Thanks to your help, our website Nation.Cymru is now publishing. If you enjoy our output and would like to see us continue to develop in the future, please contribute through this page. In order to close the ‘democratic deficit’ that exists in Wales, we need to create a Welsh public sphere. Unfortunately. Wales suffers from a lack of a national English-language news media. The goal with Nation.Cymru is to set up a community-driven national news website, run and contributed to by volunteers, and with any money made invested back in the website. Any money donated will be invested back into the website. The more we raise, the better the website will be. If you're interested in expanding the Welsh national conversation, please donate a few pounds. Er mai yn y Saesneg yn bennaf yw'r safle, gan bod diffyg gwasanaethau newyddion cenedlaethol yn yr iaith honno, rydym yn cynnwys erthyglau Cymraeg ochr yn ochr a'r Saesneg. Y bwriad yw normaleiddio gweld cynnwys yn yr iaith Gymraeg, a chynnig cymhelliad ychwanegol i ddarllenwyr ddysgu neu wneud defnydd o'r iaith. A big thank you to everyone who has supported Nation.Cymru over the last few months. And we have a great story to start off with - an exclusive YouGov that shows that 26% of the population supports Welsh independence. Getting the site off the ground is an achievement. A special thank you to Meil Gwilym and Iestyn Lloyd who have contributed their expertise in website building and branding in order to ensure that the website looks as good as possible. The real hard work starts now, of course. This is a volunteer-run site and in needs people that will give time and effort in order to make it a success. If you're one of those people, please get in touch! All I can do is thank you again for your stunning generosity. We've raised almost £2,500 in a little over 24 hours towards a community-driven national news website. Diolch yn fawr iawn! The original aim was to raise a few hundred pounds to cover the costs of hosting the website, etc, and build slowly from there. Your donation means that we can ensure that the website's design is of a much more professional quality, and also that there will be money to pay for content. Of course, even though it's a large amount of money, £2,500 is a drop in the ocean compared with what it takes to maintain a site such as this. What we need now is time, effort, ideas and people willing to contribute them and make their voices heard. If you're one of those people, please get in touch with me through Twitter @ifanmj or e-mail at ifanjones@gmail.com. Thank you very much for the amazing generosity of all of those who have donated to this campaign. When I set up this donation page last night I didn't expect in the slightest that £1,000 would be raised by 11am the next day - the original target was £250! This demonstrates that despite the problems faced by the Welsh media there is a real hunger out there for a community-run, not-for-profit national news service. If you haven't yet donated and want to, please fee free to continue to do so, as all the money will be spent on improving Nation.Cymru and making it the best it can be. 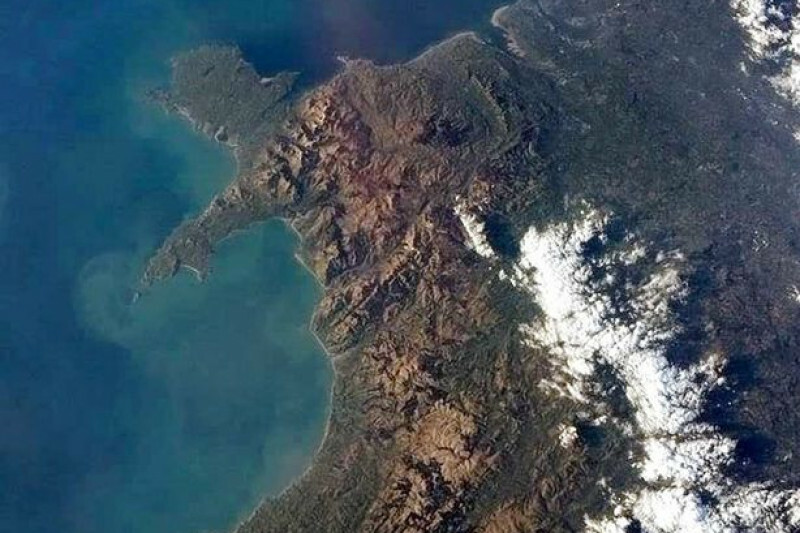 Diolch yn fawr iawn i chi i gyd! Mae'r ymgyrch yma yn dangos faint o gryfder sydd gennym ni pan ydan ni'n tynnu at ein gilydd. Mae'n hawdd teimlo'n ddi-rym, yn enwedig yn sgil digwyddiadau'r llynedd, ond o gyd-weithio rydym ni'n bobol cadarn a diwyro a gyda'n gilydd fe allwn ni godi cenedl blaengar a hyderus.